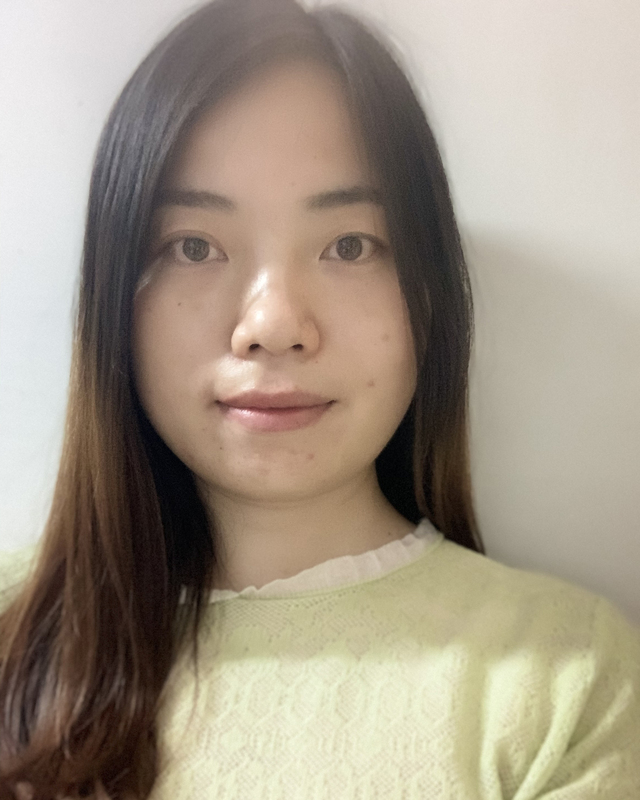 Currently I am a second year graduate student of Department of Computer Science and Technology in Zhejiang University and a member of VIPA Group, led by professor Ming-Li Song. I received my master’s degree in School of pattern recognition and intelligent systems in June 2015 from Huazhong University of Science and Technology. I work for MediaTek.Inc for a year. In September 2017, I was admitted to study for a Doc degree in Zhejiang University. Currently my research interests include: Deep Image compression; Knowledge Computation; Super Resolution Reconstruction; Semantic Segmentation.